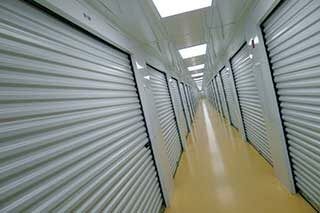 If you need to safely and securely store your artwork, for a short time or indefinitely, we can help. We are able to store a wide range of items including paintings, frames, furniture, sculptures and documents. We can also accommodate especially large items. Our facilities offer controlled temperature, light and heat, offering the optimum conditions for preserving your valuable artwork and objects. When it comes to transportation, our trained art handler will ensure your artwork is packed, collected and installed safely, giving you complete peace of mind. Photos really help us make an accurate assessment. Do you have any photos to upload?